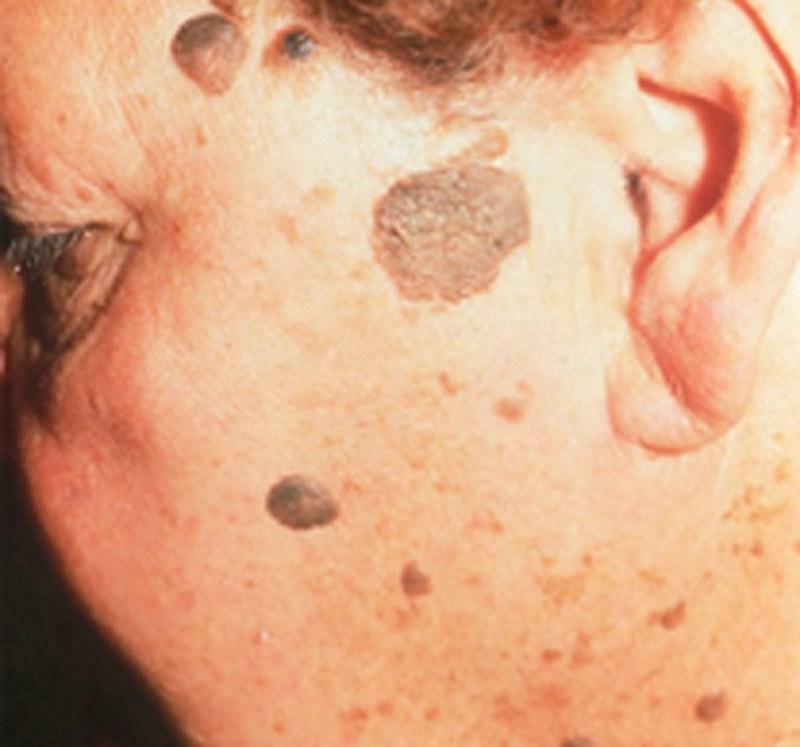 Humble Dermatology Blog What is Sculptra? 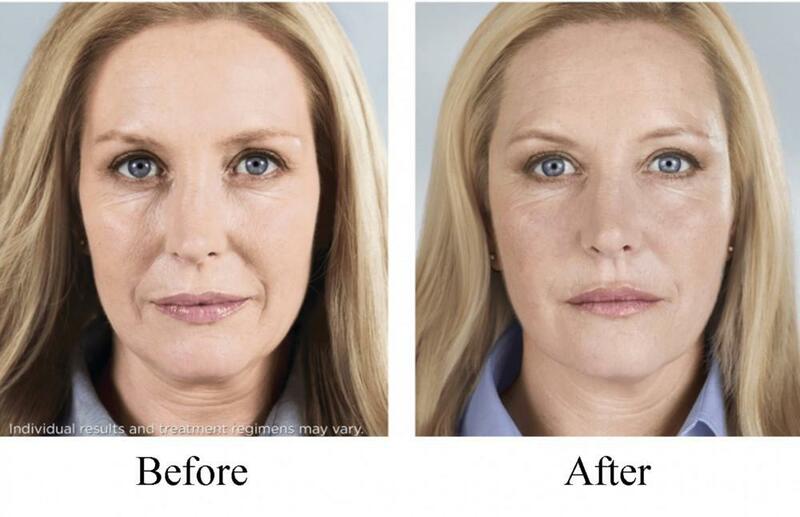 Sculptra is a FDA approved injectable that helps produced collagen over time. It truly is not a filler as it induces your own body to produce collagen. Known as poly-L-lactic acid it helps to fill shallow to deep folds and wrinkles. Sculptra can be injected into the temples, cheeks, marionette lines, and nasolabial folds. Additionally, it can be used off-label to treat the chest, elbows, and knees. Typically, it is injected over three to four sessions within 3-4 months. It lasts up to two years. Sculptra provides a more natural aesthetic appearance. Interestingly, it is FDA approved to treat HIV induced lipoatrophy. 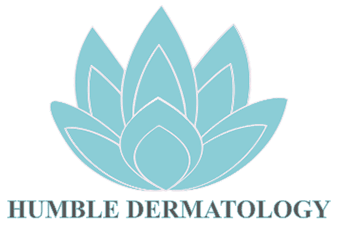 Contact Humble Dermatology at 281-707-6400 today to learn how we can help you. 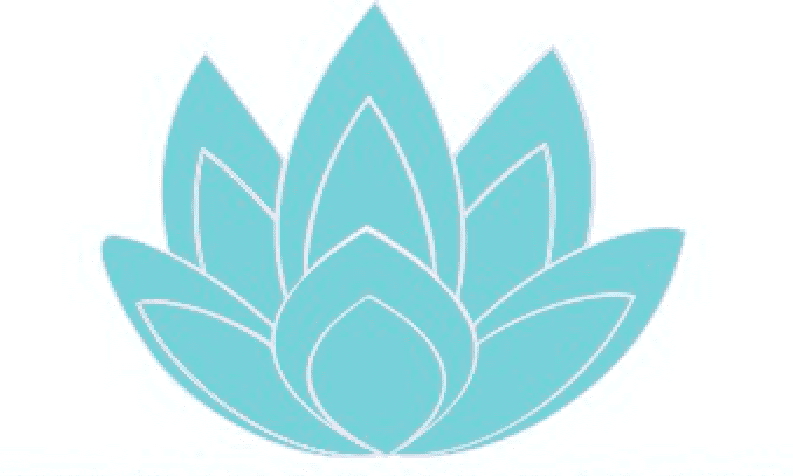 Welcome to our new practice and we hope you enjoy our new website.